We believe in equality at every level. Whatever the obstacle, nothing is too challenging. A range of fun and stimulating activities across London and beyond that your child will cherish! 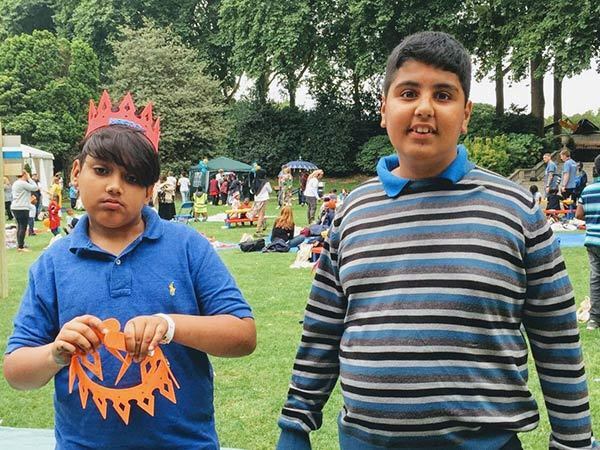 These short-break activities also provide well-needed respite for families and carers. Open to all ages. We have two Variety minibuses for picking up and dropping off. 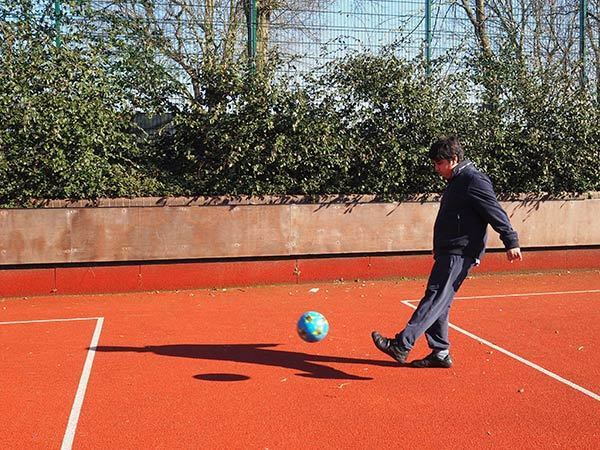 Children are encouraged play and socialise through various physical activities. We make sure there are suitable games for every child attending. For approximately 12 weeks every year during school holidays, we extend our Wonderful Weekends play scheme to cover every day of the week! Children can be picked and dropped from home. 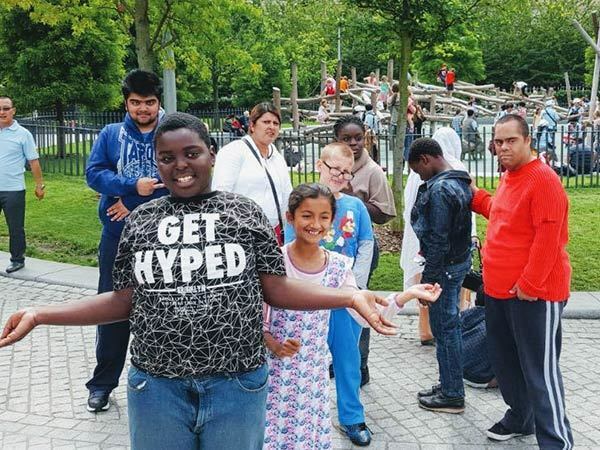 Once a year, we take children with disabilities and their siblings on an action-packed PGL adventure holiday. 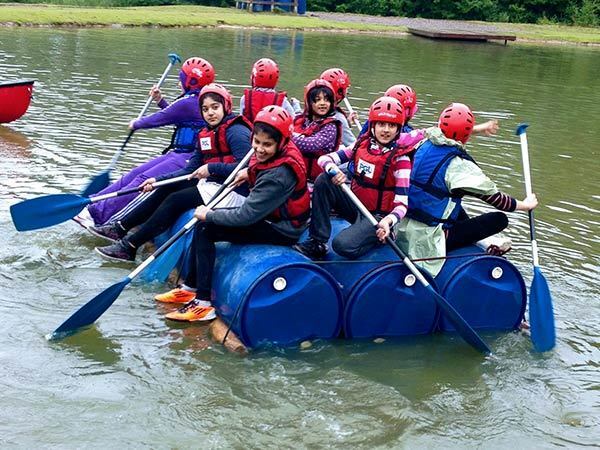 From high-ropes and climbing to archery and kayaking! Adventurers can improve their confidence, resilience and social skills in a safe and supportive environment, making memories that will last a lifetime. Lighting, music and objects combine to form a rich, rewarding and therapeutic experience for children with limited communication skills. 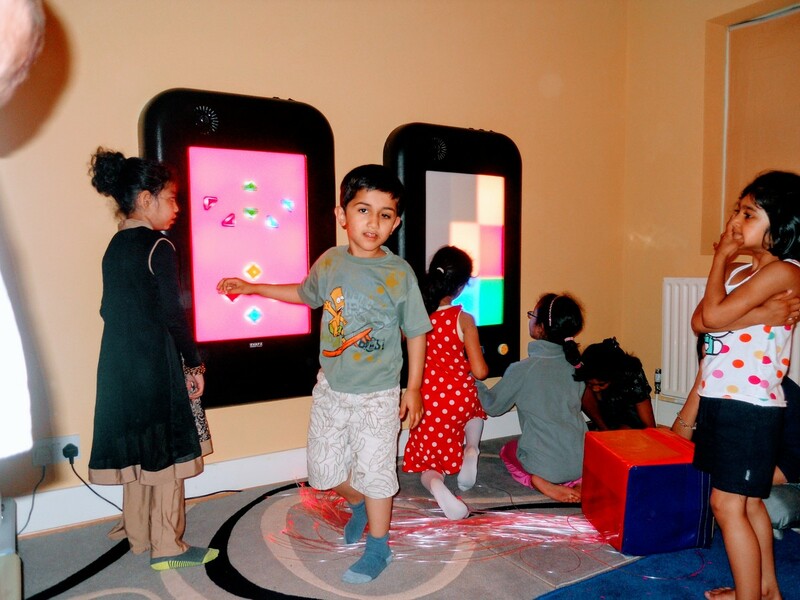 Our sensory room is fully equipped and is the only one in the borough that you can hire for private use. 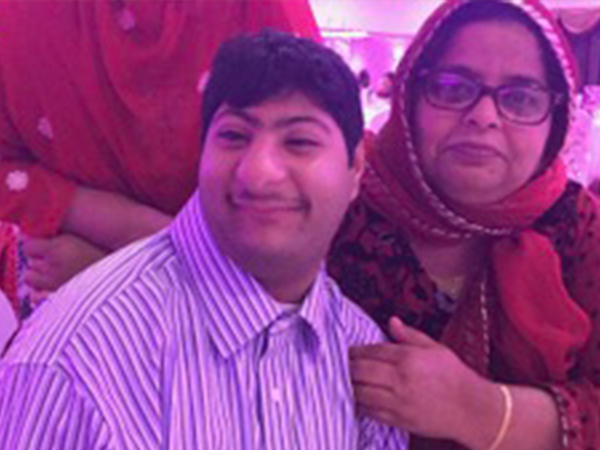 For children with severe disabilities, we provide flexible 1:1 short-break and emergency respite support in your home. While you get a much-needed break, our trained staff provide stimulating play and learn activities, can take children on trips that you approve and do tube feeding if required.